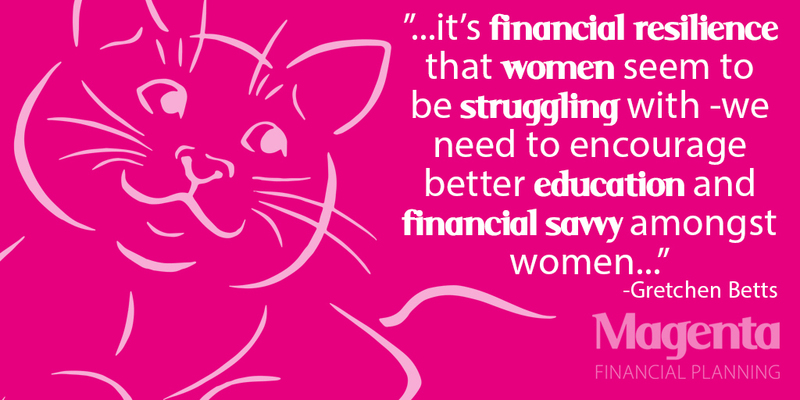 Financial planning needn't be dull! 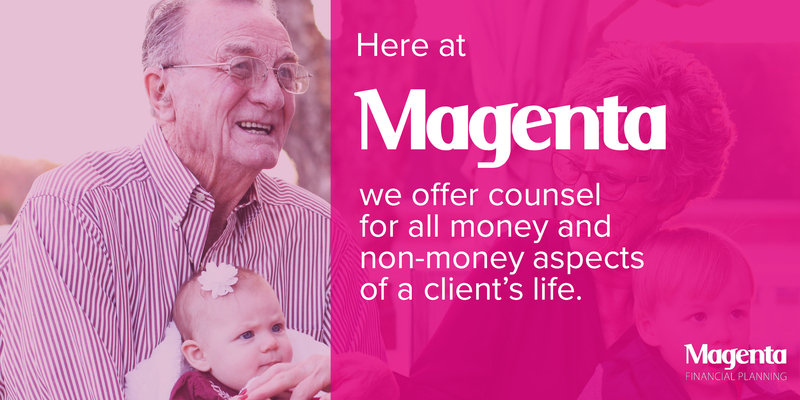 Take a look at how we created a bright and vibrant brand identity and logo for Magenta FP that ensured they stood out from the crowd. 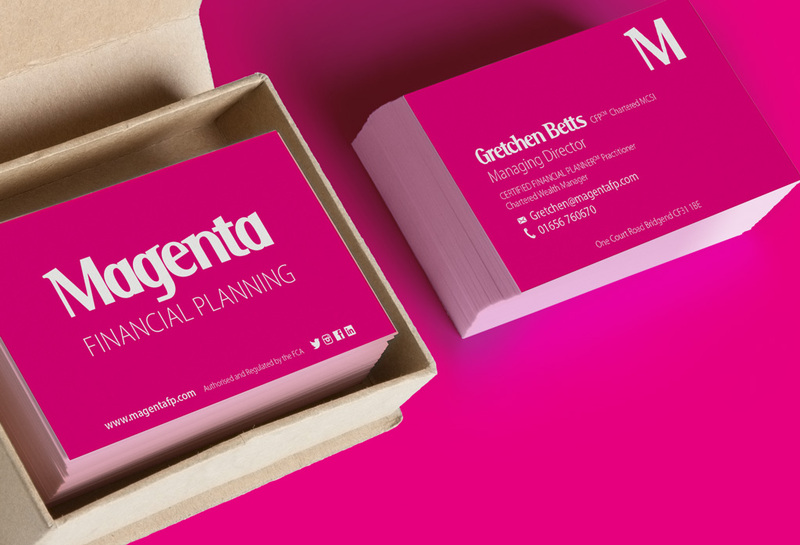 The ladies behind the award-wining Magenta Financial Planning came to us looking for a brand identity that reflected their fresh and innovative approach to financial planning. 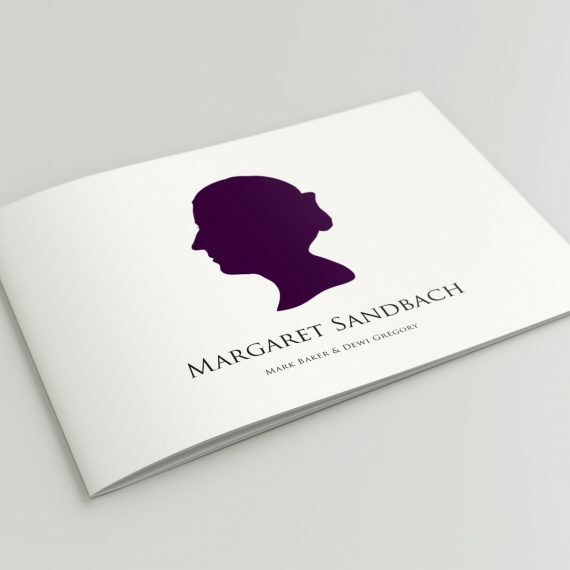 We kept their logo simple and impactive, letting the bold use of colour speak for itself. We designed a wide range of deliverables for them including business cards, events materials, roller banners, window decals and brochures. 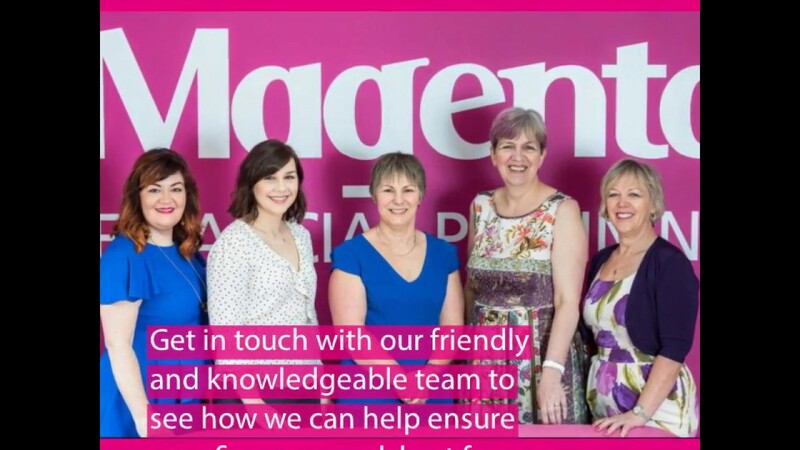 When Magenta approached us about contributing to their social media and online presence we knew we could provide them with the skills, insight and, most importantly, a solid understanding of their brand and company ethos required to ensure they continued to create a real social buzz. 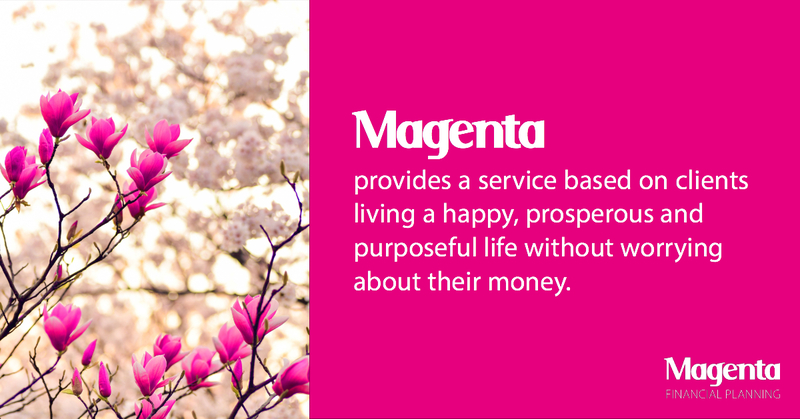 Magenta FP already had a wealth of marketing materials, such as blog posts and client handbooks, but felt they were not maximising their potential. 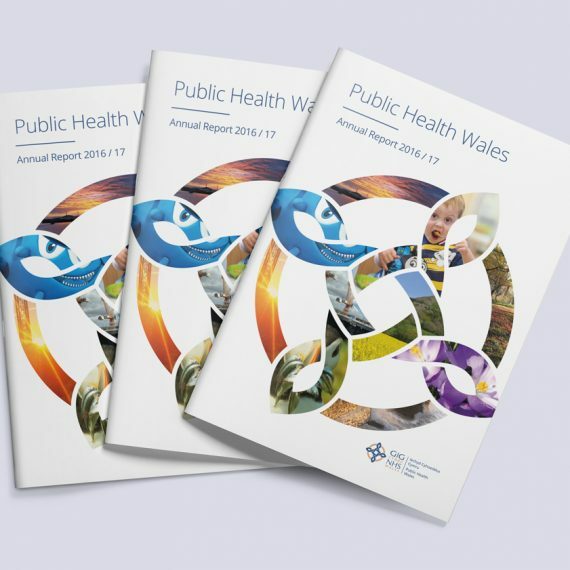 We took their existing materials and designed visuals including videos, gifs, infographics and picture and quote boards that took key elements of their work and visually presented them in new and engaging ways. This meant that they could re-share previously released content in an exciting and dynamic manner. 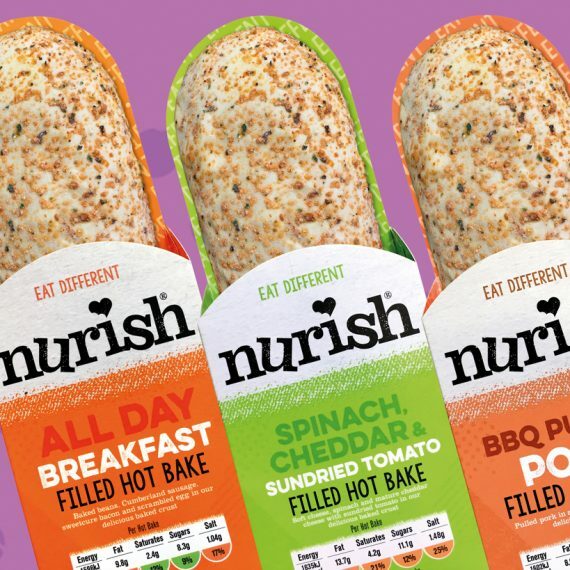 We worked alongside their existing social media employees to ensure that work was timetabled to have optimum reach. As with all our SM clients, we researched optimum times for posting and conducted audits and produced reports to present back to their team. 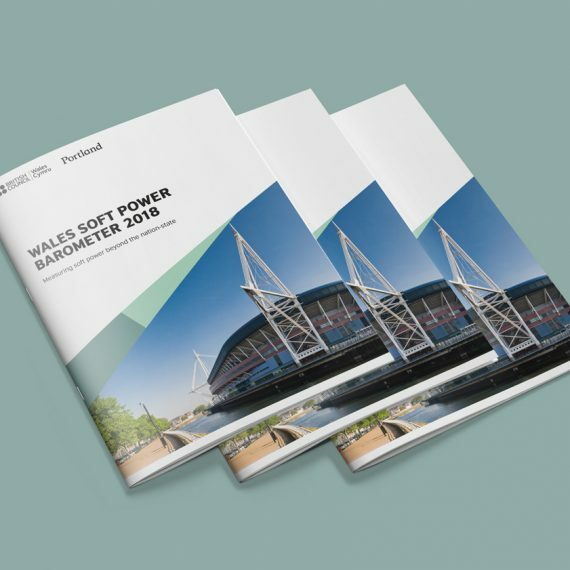 These reports allowed us to reflect on successful campaigns and adjust the next month’s approach accordingly to ensure Magenta could continue to maximise their reach and, hopefully, generate new business leads.